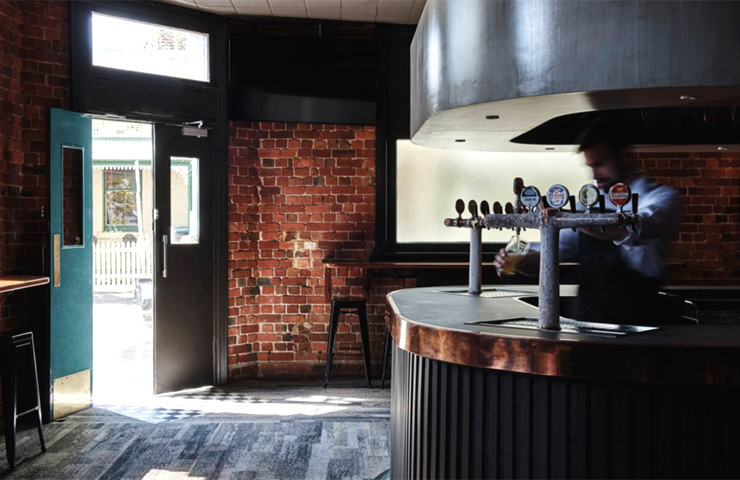 More than just your local watering hole, The Flying Duck Hotel is a pub, bar, restaurant, dining room, lounge and beer garden all rolled into one. 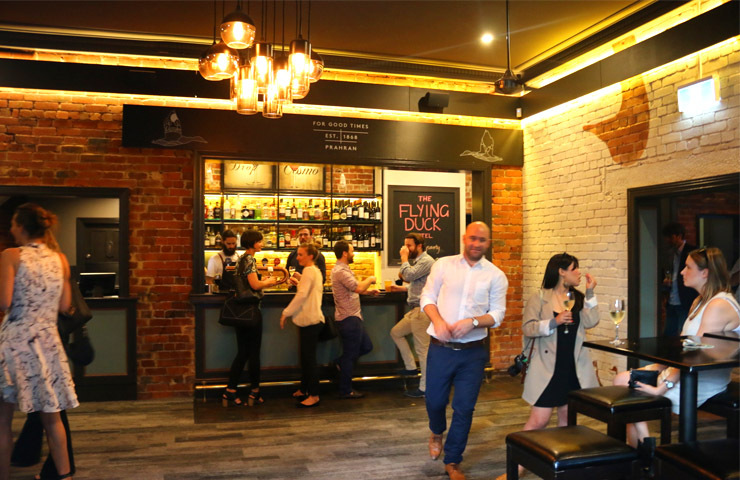 Whether you’re grabbing a casual bite with friends, a sit down formal dinner or gearing up for a big night, The Flying Duck is always welcoming, offering friendly neighbourhood vibes and where nobody gives a flying duck! 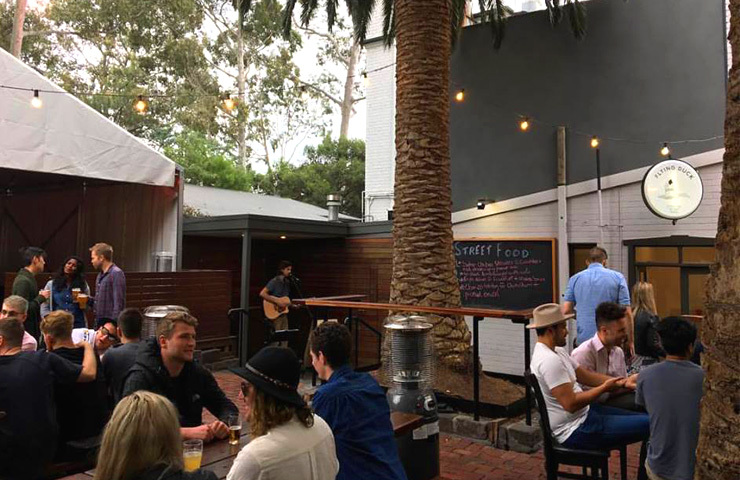 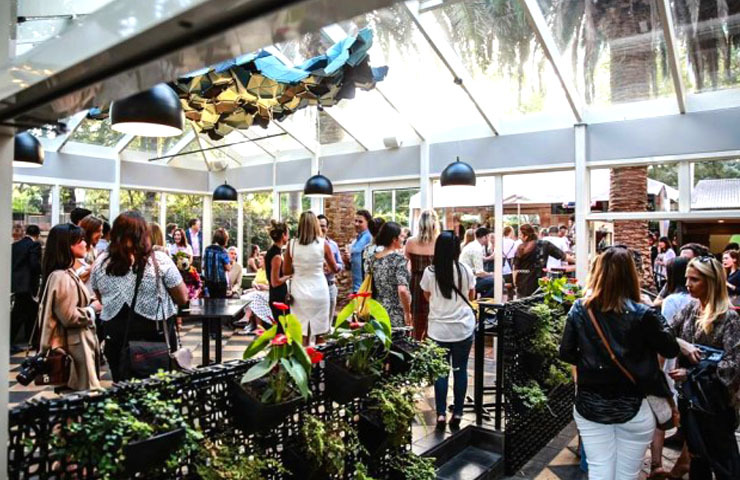 One of the best beer gardens in Melbourne, perfect whether you’re with the whole team or after something a little cosier, the lavish outdoor areas have some of the most appealing pub food we’ve eating and is the perfect spot for a cheeky Sunday sesh. 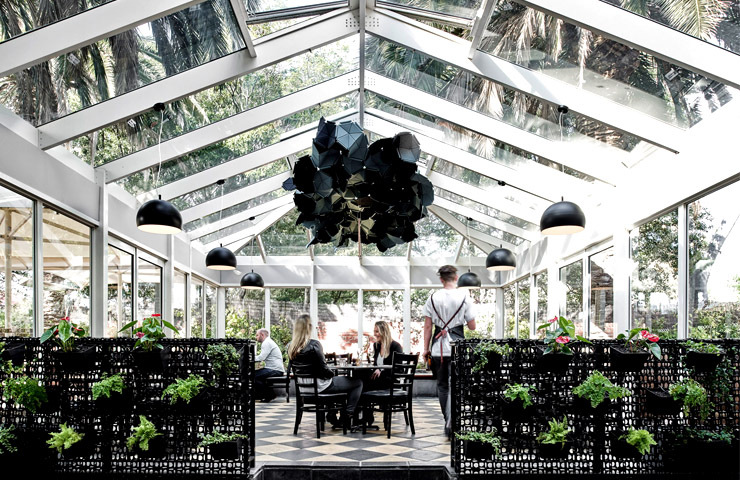 The Flying Duck also offers private dining. 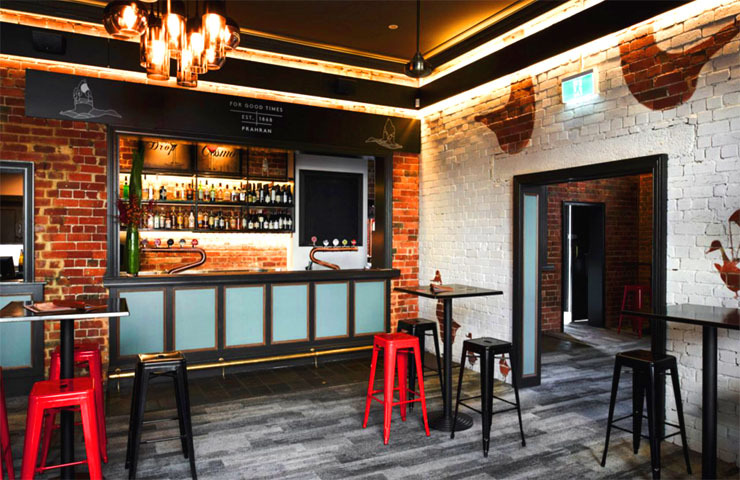 They can set you up in the Duck Room, with full table service at all time - the perfect place to hide away from all the hustle and bustle in the pub. 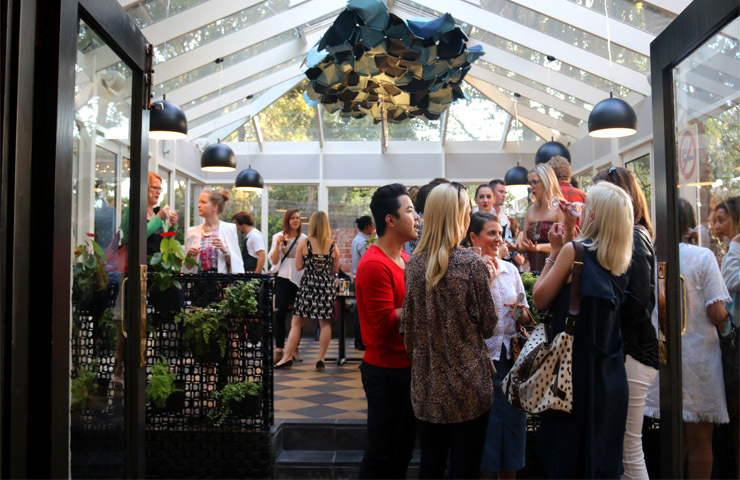 Offering mood lighting and a classy interior, it is both peaceful and intimate. 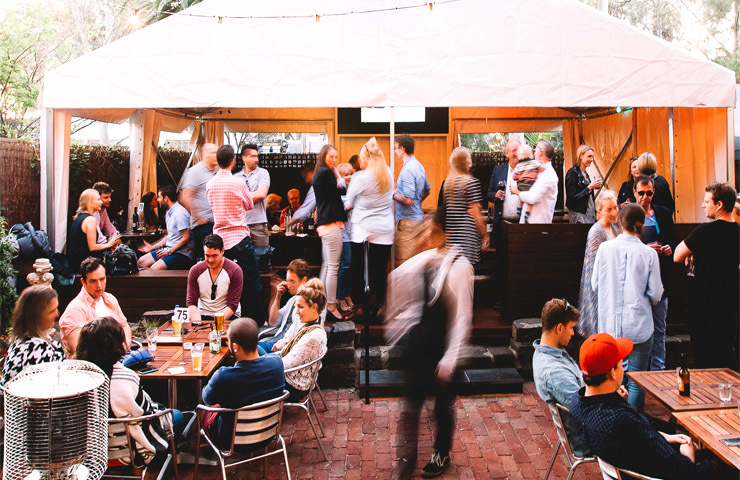 For larger groups, they offer the low-key Lounge with drinks and canapes on offer or the chance to get rowdy in the Tent, which they say is reminiscent of Oktoberfest in Germany.